Inside WarSim, the storm breaks. 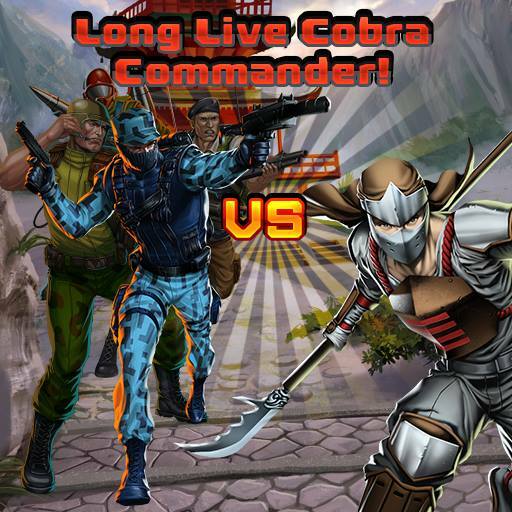 Unbeknown to the Joes, Cobra’s contest has ended, and their Council has chosen a new Commander. Under Krake’s rule, Cobra unmasks themselves to the public and launch a full assault on the country of Nanzhao, seemingly overthrowing a harsh dictatorship and destroying one of the world’s strongest suppliers of illicit substances. There is no altruism in Cobra, however, and G.I. JOE can smell the deceit. The Joes, battered after their losses in Springfield, the Pit, and elsewhere, deploy en masse with their remaining strength to Nanzhao to fight their oldest enemy, but can even Fast » Continue Reading.